Unfortunately, the elements have not been cooperative and we do not have the necessary snow to hold the race this year, so we have canceled the race for 2019. 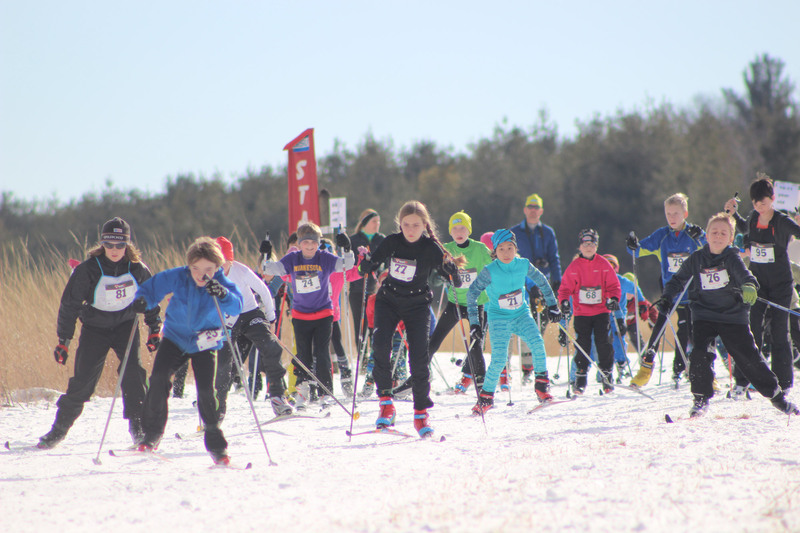 25k/12.5k Skate & Classic Races, 6k Wood Ski Race, and Children’s races. 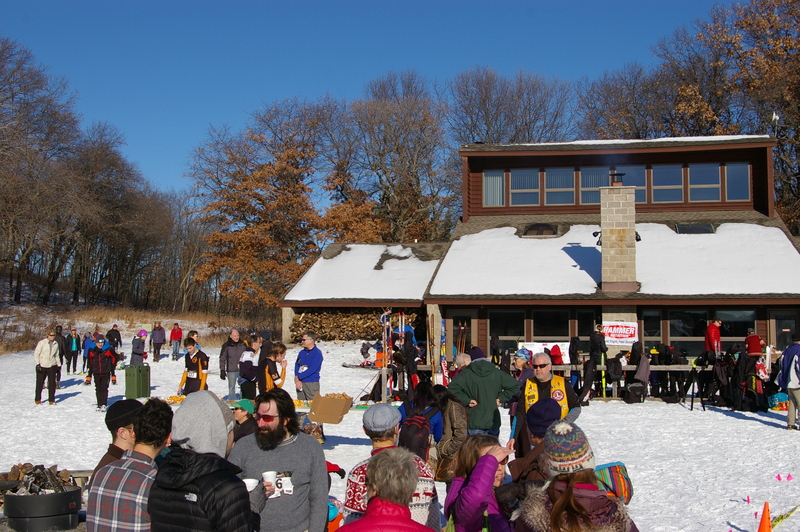 Proceeds from this race benefit the St. Croix Valley Ski Club youth skiing program at Wm. O’Brien State Park. Day-of registration and packet pickup opens at 9:00 AM and closes 30 min prior to race start. 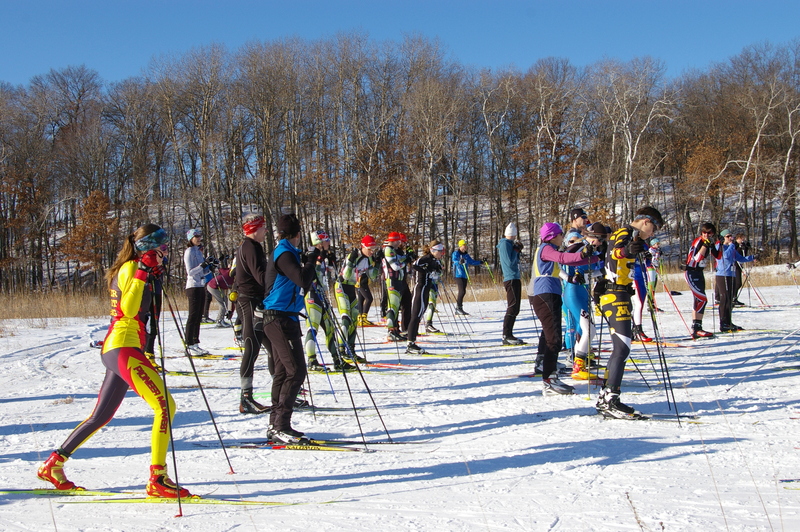 Races are kicked off in the morning with an 6 km Wood Ski Tour over mostly flat and moderately hilly terrain. Adult Races are 12.5 & 25 km (single and double loop), circling William O’Brien State Park on both flat and hilly terrain. Please note: State Park vehicle permits are required to enter! Top three places in the 12.5 & 25 km skate and classical races, male and female, will receive an artisan crafted mug and a custom “woodal” commemorating their victory. Adult awards ceremony will occur immediately following the race. 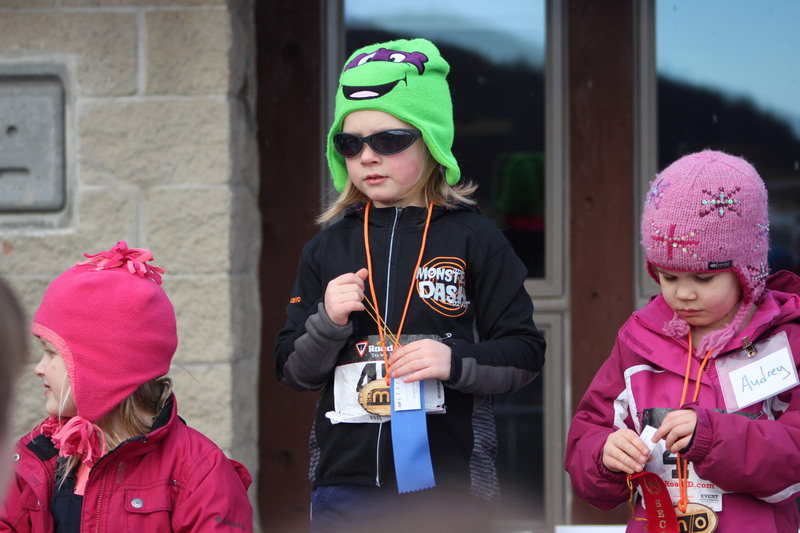 All children will also receive awards at ceremony immediately following their race. In addition, all adult racers have a chance to win prizes donated by local businesses (totaling over $3,000 value) via raffle. 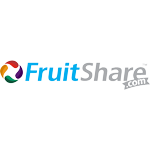 No awards will be mailed. First 100 adults to register online in advance for the 25km and 12.5km races receive a free Marine O’Brien Ski Race hat.